Residential carpets and flooring is where we have built our local business from, providing expert advice and professional carpet fittings across Norfolk, Cambridgeshire, Lincolnshire and further afield. Our ranges keep expanding with relationships that allow us to purchase directly from the manufacturers across Europe. 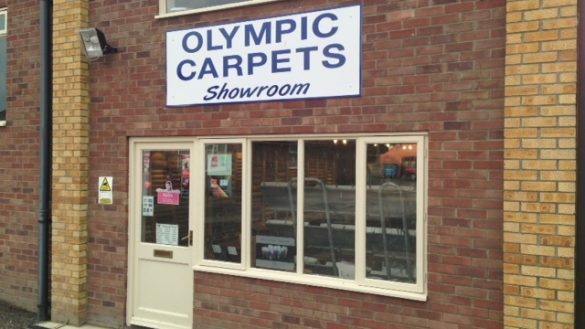 Visit our showroom in West Winch, near King’s Lynn in Norfolk, to view rolls of our carpet and flooring in stock and ready for fitting. 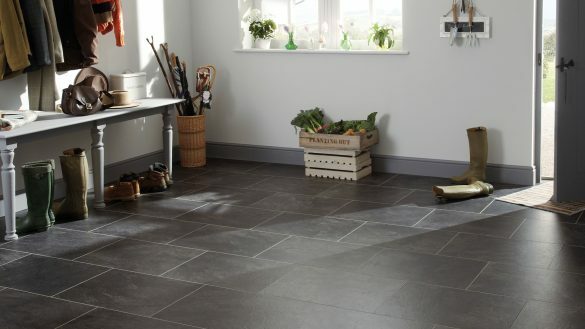 Slip resistant and easy to maintain, vinyl flooring is perfect for kitchens and bathrooms. Luxury vinyl tiles can give a modern updated look to your home with realistic styles. 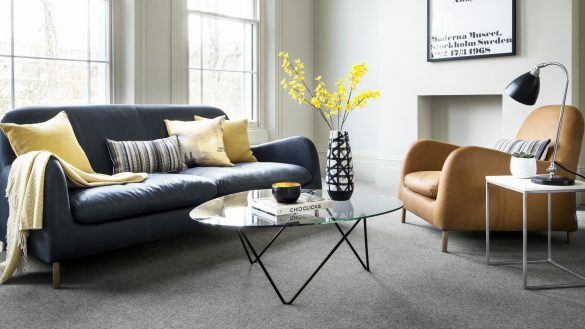 Traditional woven carpets, wool carpets and patterned carpets, with so many styles and colours it can be hard to choose but help and advice is on hand at Olympic Carpets. 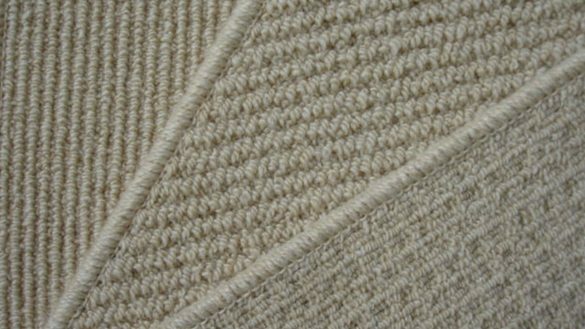 Carpet and rug whipping, we can use leftover carpet to create additional matching rugs and mats. Or bespoke rugs and stairs runners from your chosen carpet, all neatly edged. 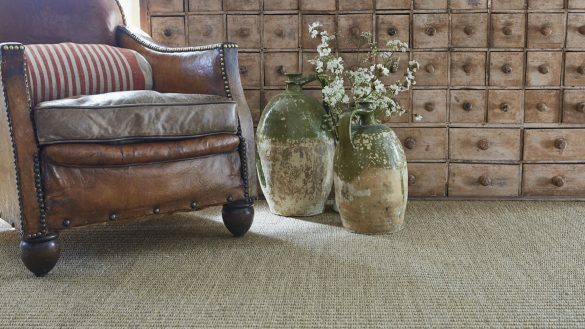 Create a charming rustic look with natural flooring, hard-wearing and versatile choose from Sisal, Jute, Seagrass and other organic natural floorings. With over 50 rolls of carpet in stock, ready to be fitted or taken away as supply only carpet. Visit the showroom to find a bargain from our carpet and flooring remnants. 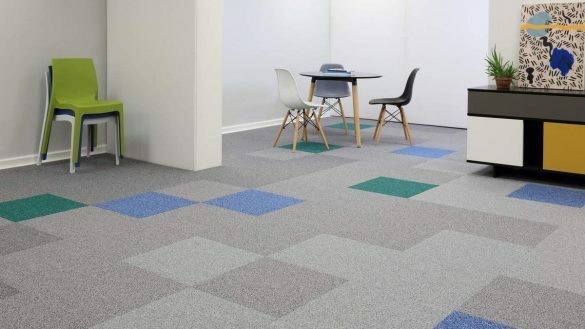 Looking for commercial flooring for an office, showroom or industrial unit? Find out how we can help with your commercial flooring needs. We've got carpets for every room in the home, stair carpets, vinyl flooring for bathrooms and kitchens and specialist solutions for conservatories. Visit our showroom in West Winch, Norfolk, send us an enquiry or call us on 01553 840219 for more details or to make an appointment. Copyright © 2019 Olympic Carpets Ltd. Registered in England & Wales No. 4961229.